smooth surface,elegant design,durable and corrosion resistence,perfect for yachts,ships,boats. Delivery time:within 30 days after the order be /confirm/ied. Packing:with the foam for inner packing and cartons outsides,then use the pallet to protect them. 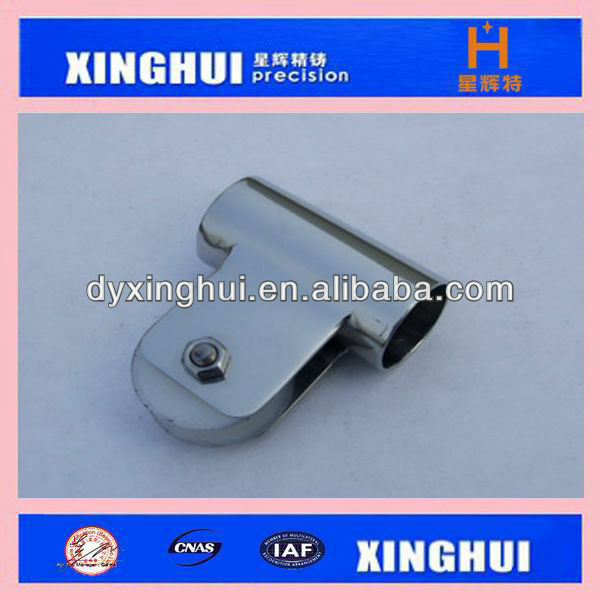 Make machining serveice as your requirement. We can offer the best service:reliable quality with competitive price.